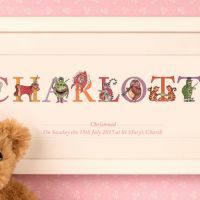 One look at this framed name print instantly conveys the feeling that time and effort has been exerted to create this stunning quality gift. 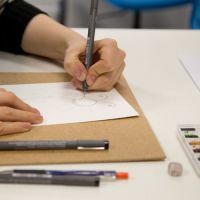 The hours of hand illustrated drawings guarantee that the artwork is unique to this product and the clever use of double phonetics provide a letter meaning challenge that is both fun and educational. "Entertaining Elephant" - example of double phonetic. 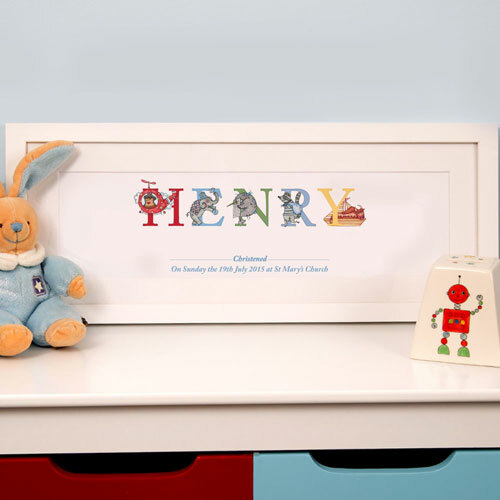 The name frames are part of the "Forever Bespoke" branded products range and have been designed, illustrated and photographed to the highest standards. We can print any name (up to 12 letters) and because the designs are original artwork we can ensure no two letters will have the same illustration in any name. 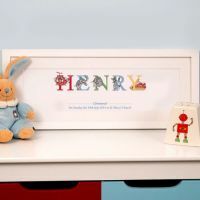 The name frames have also been designed to hang alongside each other so shorter and longer names will not look out of place on the same wall. The designs have variations to suit gender so let us know if the name is a boy or girl (not always obvious). 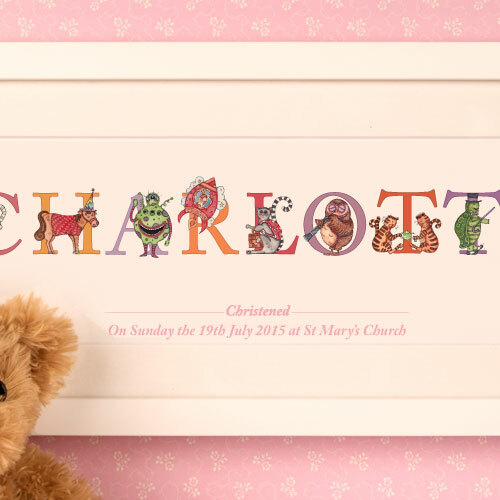 The frames have been designed to display an occasion with occasion details - small variations to the image layout should be fine (ie short with love rather than church and town etc). The frames and mounts are custom made for this product and the paper and print quality are assured thanks to high gsm paper and professional 12 ink cartridge wide format printers. Dimensions: 49cm x 21cm x 2.5cm. Unboxed weight approx 600g. Hanging Kit included.